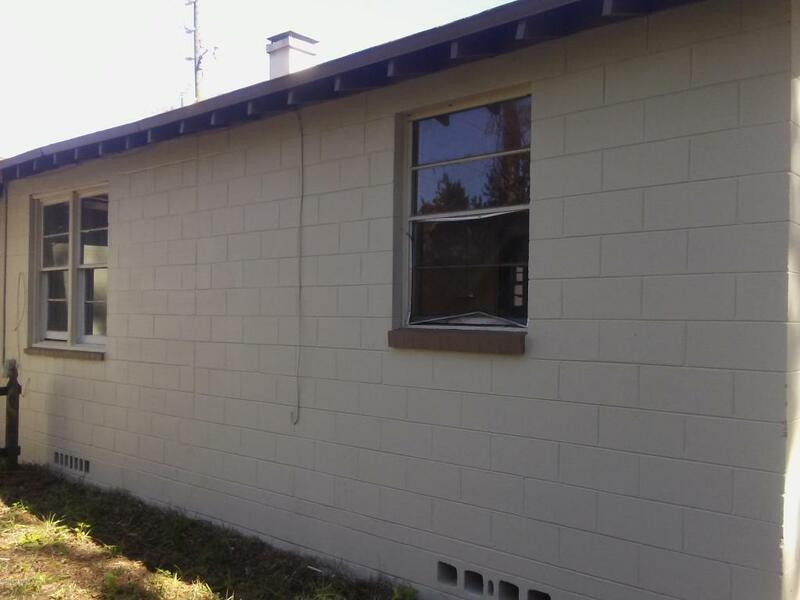 Great income producing concrete block home generating $700/mo. in rent! 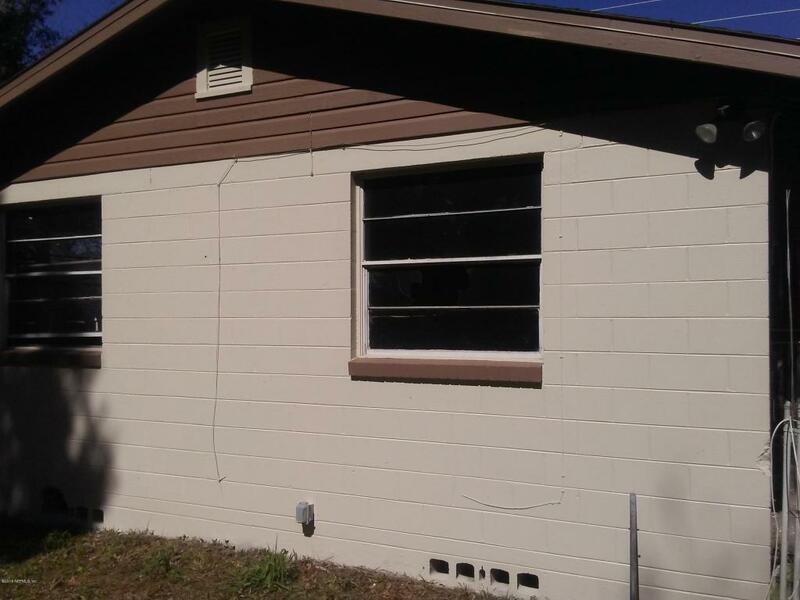 This three bedroom two bath home has central heat and air, fenced in yard, master bath remodeled with all tile stand-up shower, and new sub flooring in master and hallway. 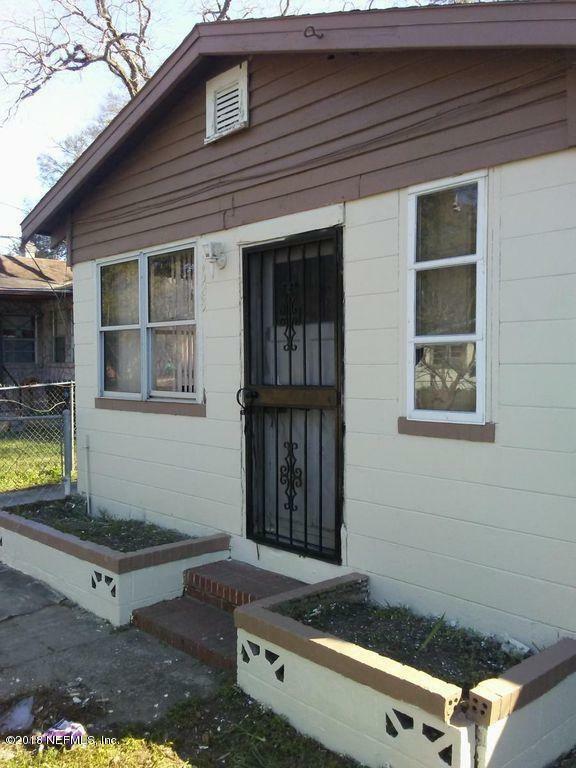 This investment home is already tenant occupied and professionally managed!